Dusting: first of all, you have to ensure that you must never let the dust stay in your home. All the shelves, table tops, and slabs must be properly cleaned to remove the dust as it is one of the primary reasons for which your carpet start to look dull and dirty. Moreover, dust in the carpets can also cause many health issues that can only be countered with effective dust proofing of your home. 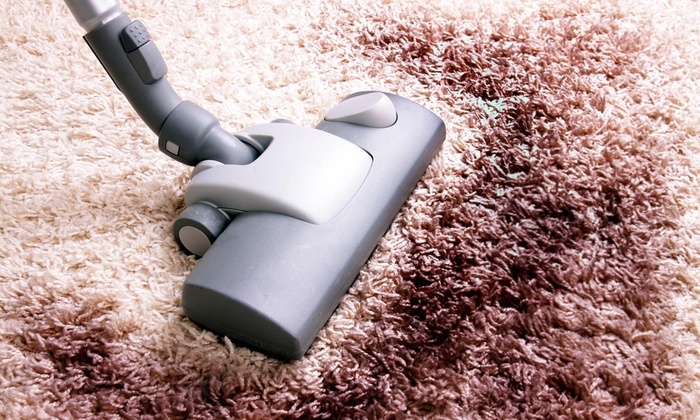 Vacuuming: the next thing which you need to do in routine is vacuuming your home and complete carpet area. You should establish a routine of vacuuming i.e. in a day or two to avoid any dust or dirt that can enter into the fiber of the carpet material and cause damage to the fabric. Blotting: one thing which you can do for maintenance of the carpet is to try the blotting of stains immediately. Either it is a wine spill or food, you should never rub off the area for cleaning, rather you should spend the time to bloat the area for absorbing the entire material and reducing chances of stains. Baking Soda: the next step which you can take for preventive maintenance of your carpet and area rug is to get rid of any odor that can cause breathing issues for you or your family. You can simply sprinkle baking soda over the entire area and left it for some time until you vacuum your home. This will help your home look more fresh and clean with no odor in the environment. Deep Clean Routine: last but not least, you should spend some time on a deep clean routine which should involve dusting, vacuuming, washing, and drying by the experts. Therefore, you should necessarily hire a service which provides expert carpet, upholstery and rug cleaning in DC to make your home look fresh and appealing to anyone visiting the place. So, if you are looking for some great tips that can help you make your carpet look clean and fresh, you can simply stick with the above ideas for best life of the carpets. Good luck.